Now that TeacherFest has been officially scheduled for August 10th, I thought I would post a few pictures from last year's event in order to get everyone excited for the big day! 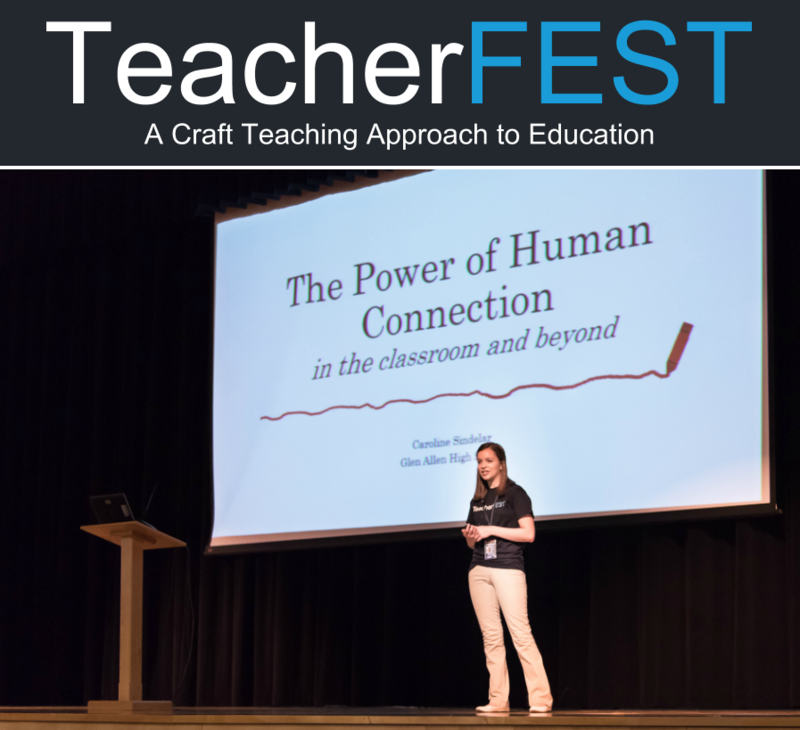 If you are interested in attending TeacherFest you will be able to register via. ERO using the course code: TAL30921.